Start Accepting Credit Cards Today and Take Your Business to the Next Level. One of the nation’s leading providers of merchant processing products and services, Electronic Merchant Systems, has been helping businesses such as yours realize their full potential for over two decades. The United Equipment Dealers Association (UEDA) was formed when the Ohio-Michigan Equipment Dealers Association (OMEDA) and the Mid-America Equipment Retailers Association (MAERA) merged at the beginning of January in 2016. UEDA serves equipment dealers in Indiana, Kentucky, Michigan and Ohio. The Ohio-Michigan Equipment Dealers Association was formed in 1996 with the merger ofMichigan Equipment Dealers Association and Ohio Farm & Power Equipment Dealers Association. This Association represents 481 farm, industrial, construction and outdoor power equipment dealers in Ohio and Michigan. Formed in 1893, Ohio is the older of the two associations and has been in continual operation since that time. 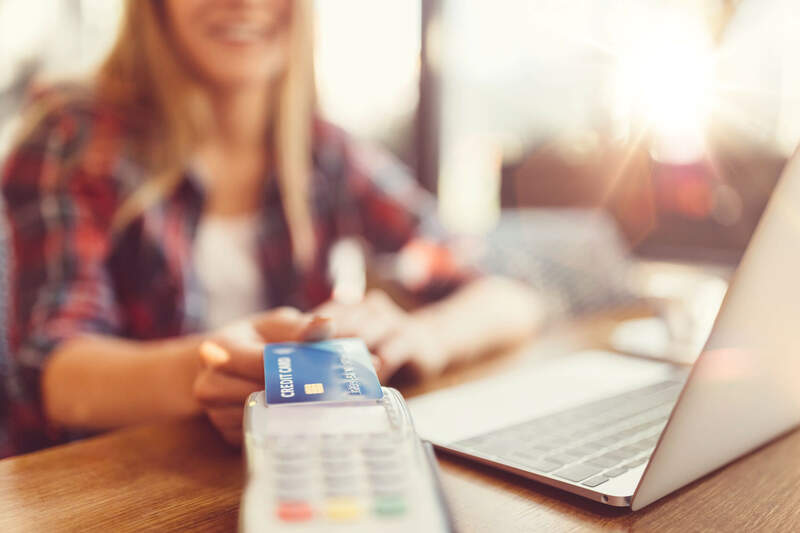 Since partnering with Electronic Merchant Systems, United Equipment Dealers Association is now able to provide their customers with the lowest credit card payment processing rates in the industry. Since 1988, EMS has provided businesses with an innovative suite of financial and merchant service solutions. Are you looking to become a partner of EMS? Contact us today by clicking the link below. Headquartered in Cleveland, Ohio, EMS currently operates in over 100 U.S. cities providing trouble-free deployment of custom solutions that will increase your profitability. Our solutions are tailored to businesses in all stages of growth, giving you an important advantage in a rapidly changing marketplace. 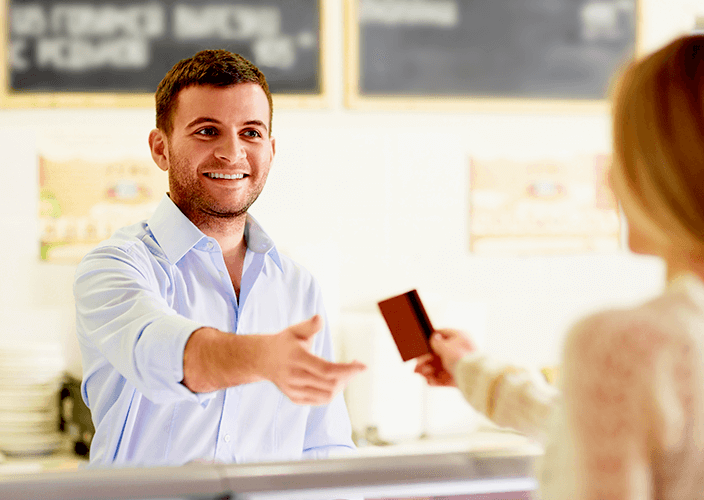 To ensure maximum return on your investment, EMS will educate you on the best techniques and methods to accept non-cash forms of payment. To protect your bottom line, we also provide suspicious transaction assistance and charge-back assistance at no cost. Electronic Merchant Systems offers the most innovative payment processing technology. 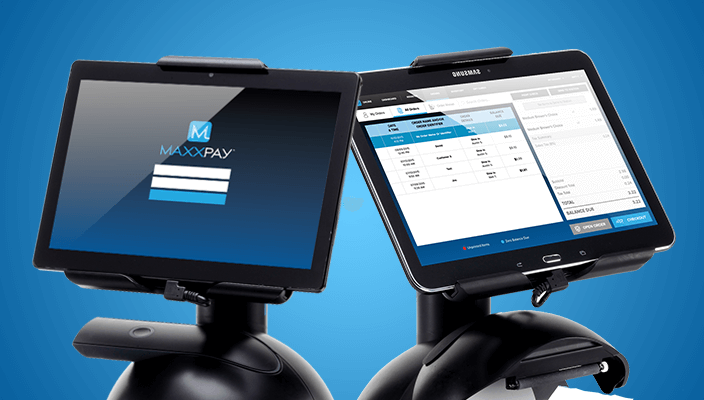 Whether your business is in need of a stationary terminal, Point of Sale integration, or the freedom that comes with a mobile solution, EMS has a solution that will enhance your process of getting paid. EMS understands that not all businesses are the same. 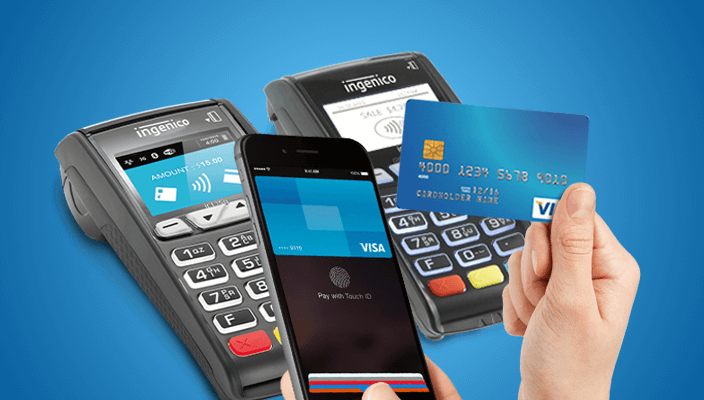 No matter your terminal configuration requirements, you will be ready to support and accept EMV chip cards, contactless, and all major mobile wallets like Apple Pay, Google Wallet, Android Pay and Samsung Pay. You can choose from an all-in-one handover configuration, or extend customer convenience through the addition of a pin pad and card-entry device. Customers can insert, swipe or tap their own card or mobile phone for payments, while keeping a dedicated clerk-facing device on the counter. 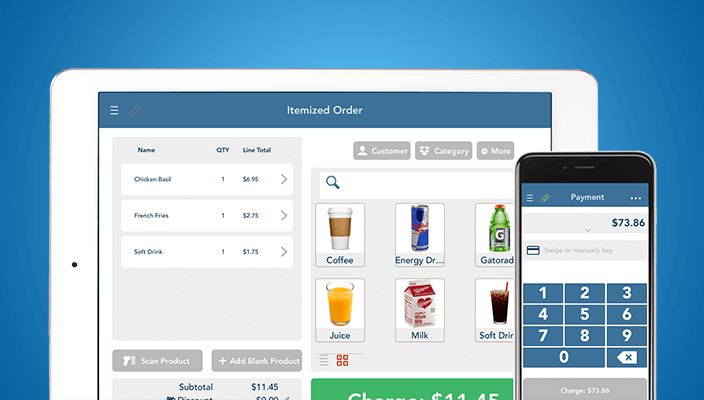 EMS Plus provides real-time payment processing in seconds over any WIFI or cellular network. Have payment capability in your pocket, or connect to a compatible printer and cash drawer combination to run sales in your store. Run a Quick Sale by just entering an amount and swiping or manually keying card information, or enter an itemized order that helps you stay on top your product inventory. Electronic Merchant Systems’ customer service is available 24/7 to handle questions, overcome challenges, and educate our merchants on payment acceptance. You can be assured that your questions will be answered promptly and efficiently by one of our customer service professionals. When it comes to gift-giving, consumers love the convenience and flexibility of gift cards. Throughout the year, and especially during the holiday shopping season, savvy retailers look to gift cards as a valuable source of revenue. Gift cards drive consumers to a store, restaurant or venue to make a purchase, and many end up spending more than the value of the card during their visit. Retailers also benefit from brand exposure when consumers receive a gift card from an establishment where they have not previously visited. The philosophy behind customer loyalty programs couldn’t be any more simple. It’s a basic and powerful strategy for businesses whose goals are to continually increase sales or jumpstart sluggish revenue. Gift and Loyalty programs have become a staple for many large businesses. In order to remain competitive, smaller to mid-sized businesses are beginning to adopt their own programs. Let EMS create a gift and loyalty solution that fits the needs of your business. 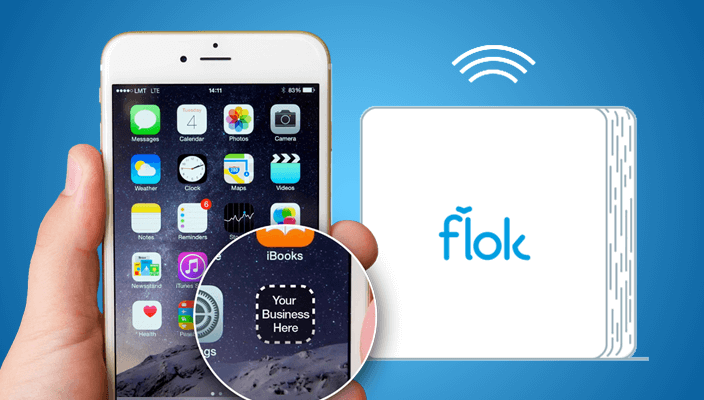 Flok is a stunning loyalty app for your business designed to attract new and existing customers. 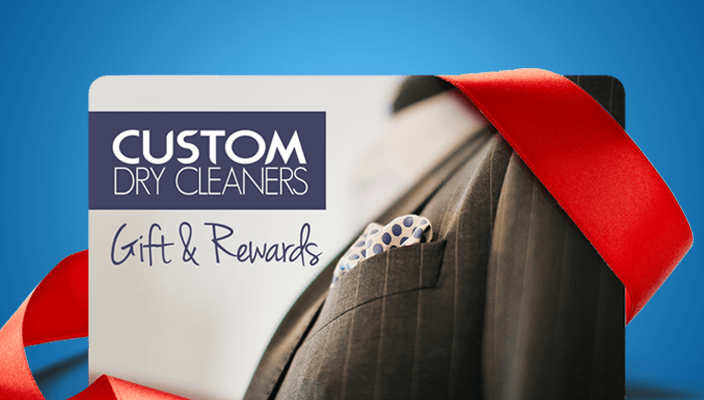 Customers earn rewards at your business and have fun along the way. Use the Flok dashboard to spread the word through Facebook and email, and by printing marketing posters. The Flok dashboard makes it easy to create rewards, push notifications and your digital punch card. Using the Flok beacon, you can message your customers when they walk in the door. Say hello using push notifications or the unique custom chat feature. Track the success of your loyalty program and repeat your successful campaigns to generate more revenue for your business. 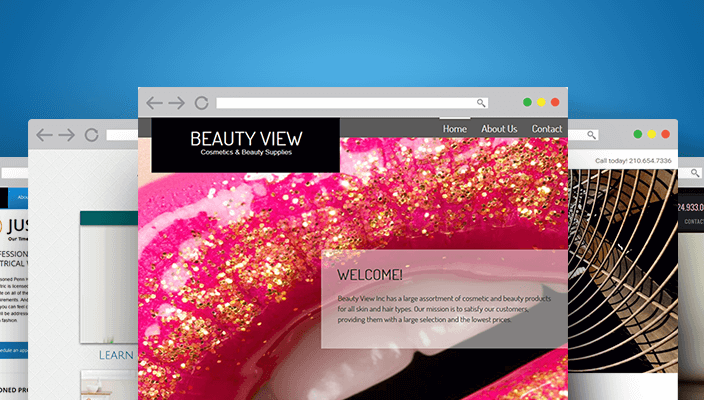 Let Our Creative Professionals Design & Host Your eCommerce Website. To compete and succeed online, it takes solid strategy, an engaging online customer experience and insightful analysis. We design commerce websites that adapt across desktop, tablet, and mobile devices providing a consistent and contextually relevant user experience. Leverage our web tools and ecommerce experience for business success.